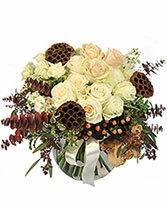 Take the chill off with these winter flower pictures. 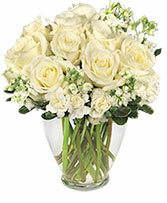 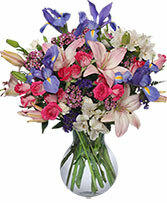 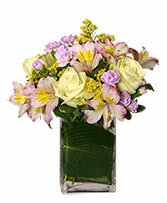 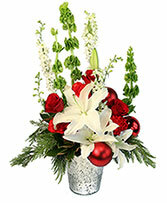 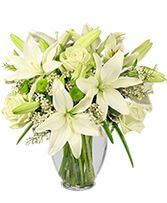 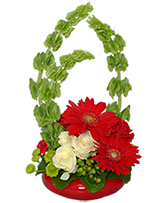 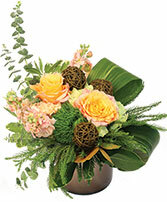 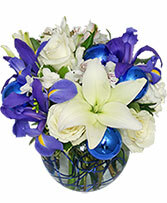 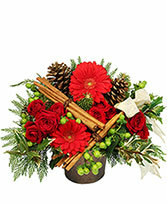 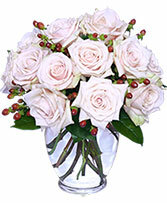 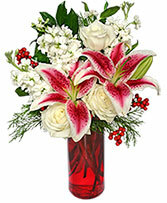 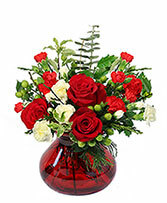 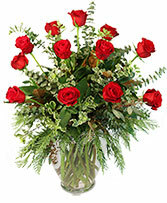 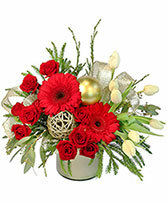 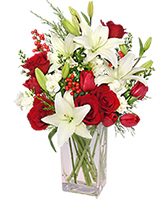 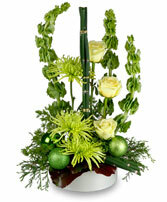 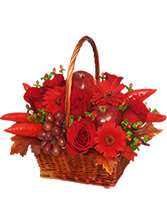 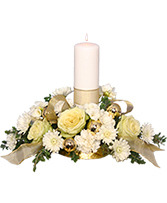 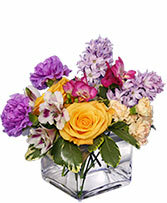 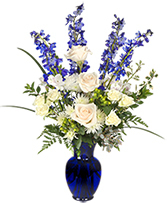 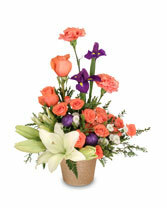 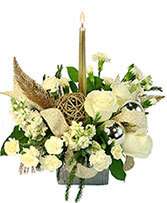 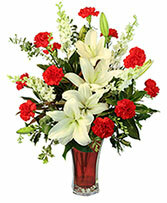 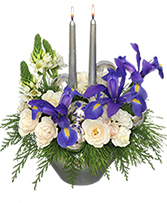 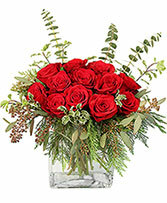 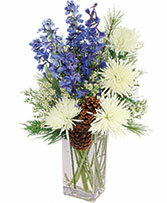 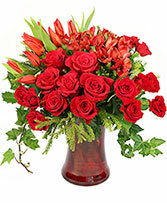 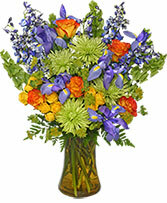 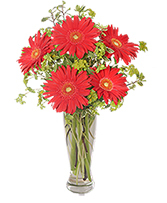 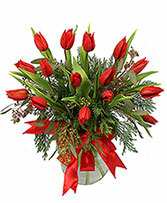 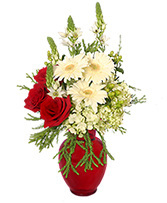 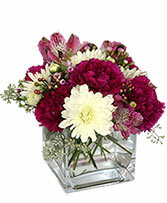 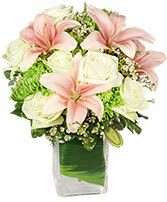 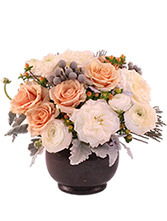 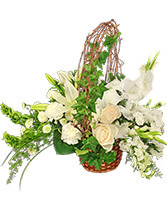 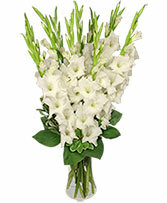 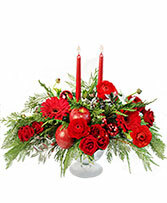 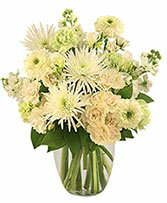 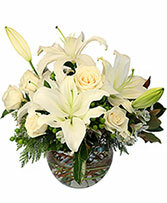 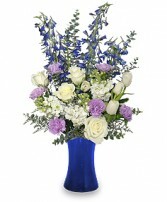 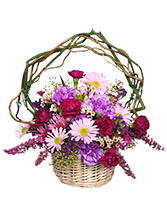 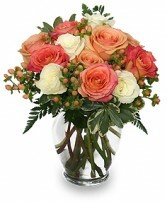 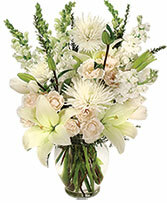 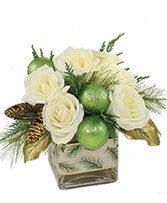 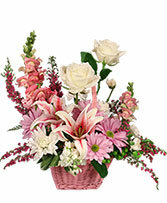 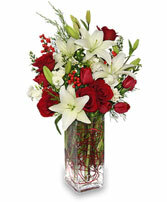 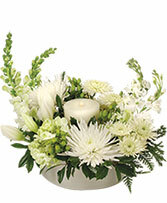 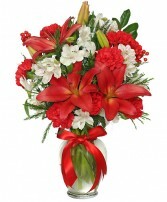 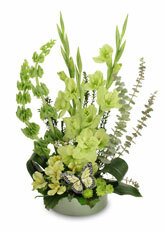 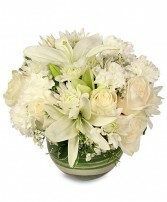 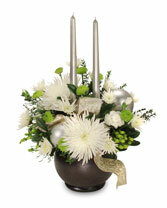 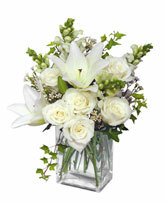 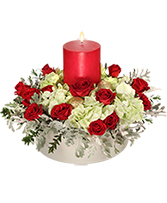 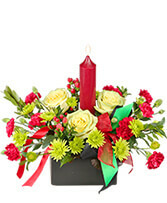 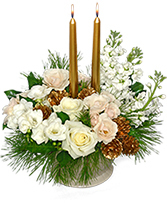 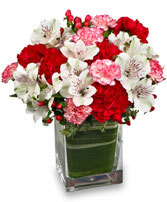 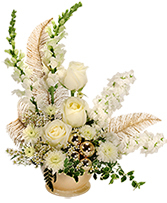 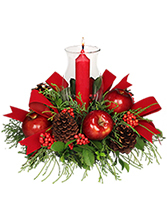 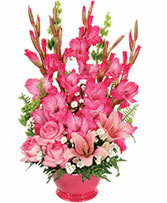 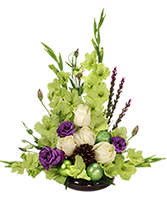 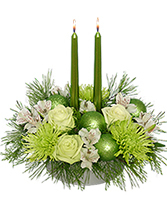 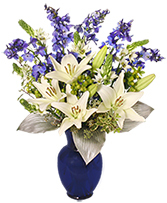 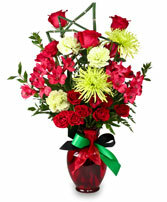 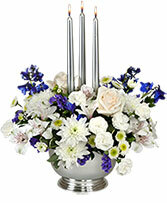 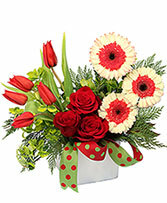 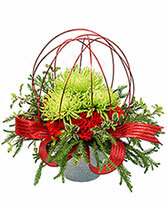 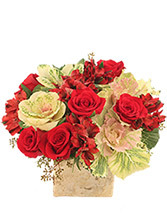 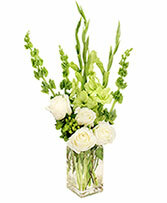 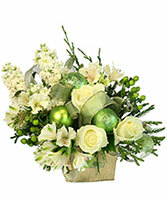 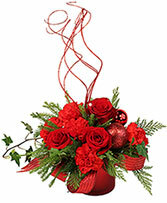 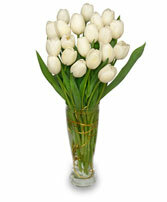 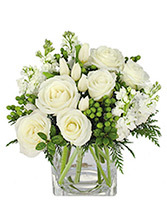 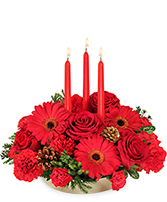 A sure fire way to cure the winter blues is to send flowers. 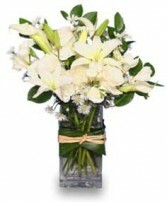 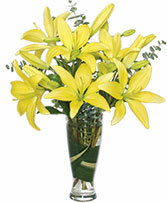 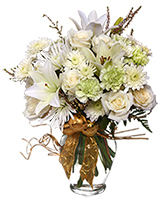 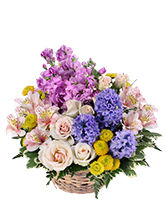 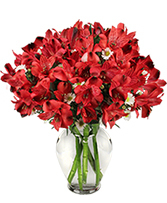 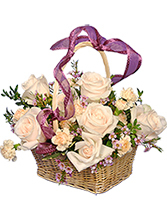 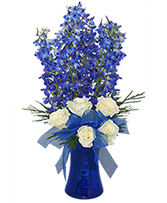 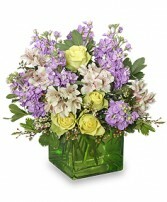 Picture the warmth and happiness someone feels when they receive flowers. 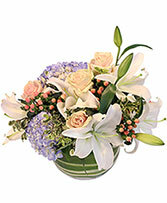 Do you the feel the comfort radiating from the flower pictures below? 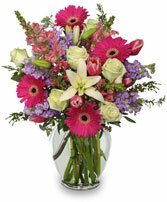 You can't change the weather, but flowers seem to make it better. 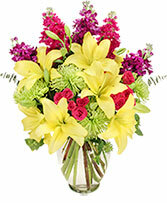 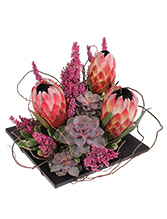 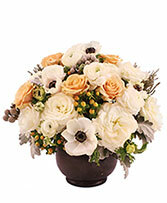 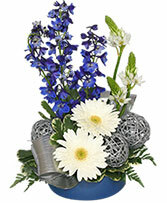 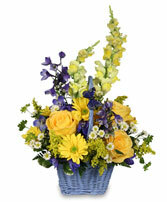 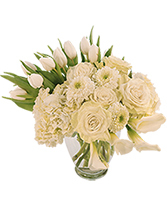 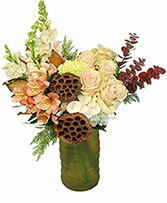 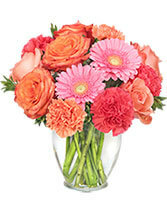 The flowers pictured remind us that spring is just around the corner. 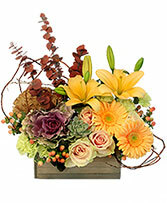 Their radiant beauty heats up our hearts and our minds making winter a little less harsh. 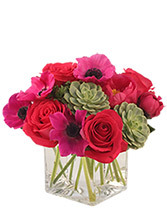 Chase away the winter blues with a dazzling bouquet of flowers from one of these photos.